The bands are already threaded with the closure and packed 50 pieces per bag. Flat SmartLock® offers and easy handling and high-speed check-in at the entrance. No need to displease your visitors with shabby Tyvek or boring plastic – with all the concerns for re-application and replication. SmartLocks® are easily and quickly secured onto the arm and are comfortable, stylish and slim. 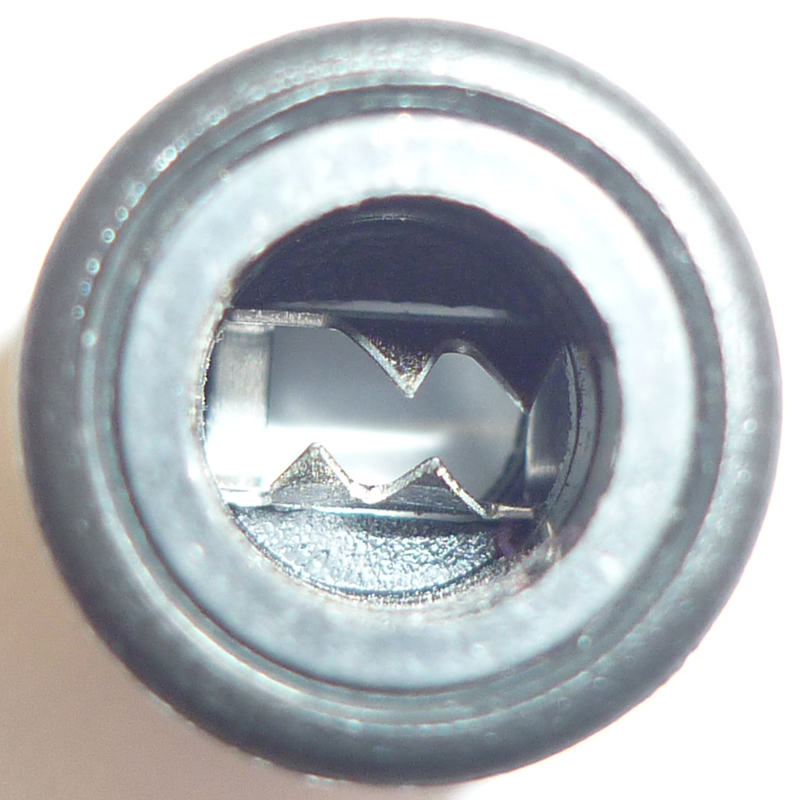 This closure is self locking - there is no need for any closing tools. Once the clip is locked into place it cannot be adjusted or removed without cutting the band or destroying the closure, ensuring that the highest level of security is maintained. 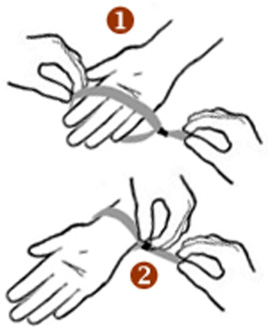 Easy and quick handling. The SmartLock® closure is a patented custom product with a closing mechanism inside made of premium steel. It has been developed from long lasting field tests with involvement of our clients. Market response on this innovation is extraordinary because our SmartLock® closure enables the convincing advantages of the HTEX Woven Wristbands without need of additional closing tools. Round Slide Lock® offers and easy handling and high-speed check-in at the entrance. No need to displease your visitors with shabby Tyvek or boring plastic – with all the concerns for re-application and replication. Slide Locks® are easily and quickly secured onto the arm and are comfortable, stylish and slim. The Slide Lock® closure is a patented custom product with a closing mechanism inside made of premium steel. It has been developed from long lasting field tests with involvement of our clients. Market response on this innovation is extraordinary because our Slide Lock® closure enables the convincing advantages of the HTEX Woven Wristbands without need of additional closing tools. 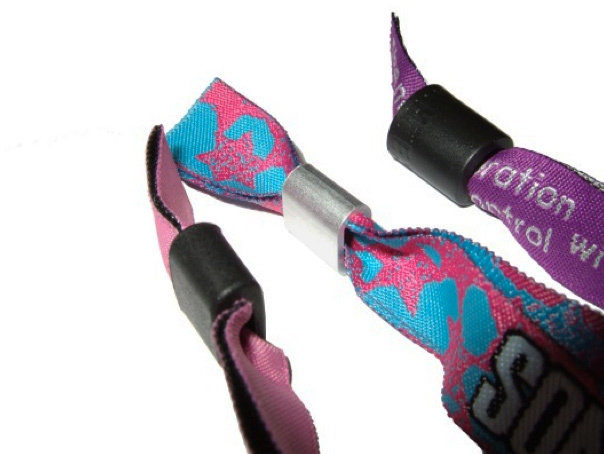 Wristband is secured using an aluminium tube, which is crimped with a special tool that can be hired from Heliotexil. The seals are a custom product made from special aluminium alloys. They are produced exclusively for us, so you will not find them in any shop or get them from any other supplier. The production process is very complex, the seals are cast in special chill moulds, milled and boned. 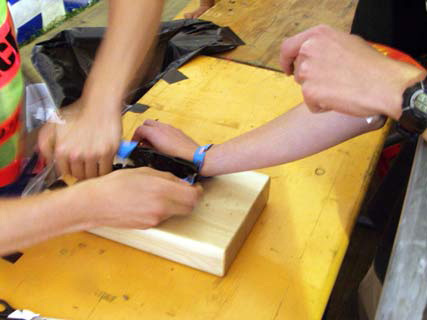 The closing tools for our wristbands are special pliers you cannot buy in a shop or order from a distributor. Even more important that the pliers are the insert bits which are our own development made just for this purpose. Only with these bits you get the characteristic impression on the bottom side of the seals. This is the reason why we do not sell our pliers, they are just for rent. Seals and pliers are thus important elements of our security system. Combined with our woven ribbons they provide 100 % fraud resistance for our product. Apart from security our main focus is fast and easy application on site. 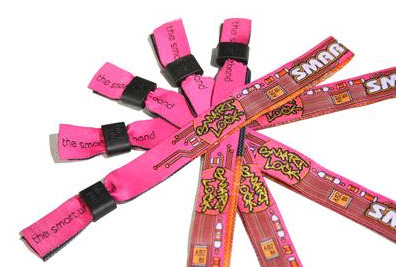 It is as easy as winking to close our wristbands, it takes only a few snatches. By the way, our lease prices for closing tools are so low that you can equip your entrances with two or three tools in order to prevent congestions even at peak times.